LoveNokia | Latest News and Information about Nokia Mobile: Nokia 6 crosses 1.1 Million Registrations just 1 day before its 1st Flash Sale! Nokia 6 crosses 1.1 Million Registrations just 1 day before its 1st Flash Sale! Last week, I told you that Nokia 6 crossed 3,00,000 registrations for the Flash sale which will be held on 19th January. I just checked JD.com and the number of registrations have crossed 1.1 Million! 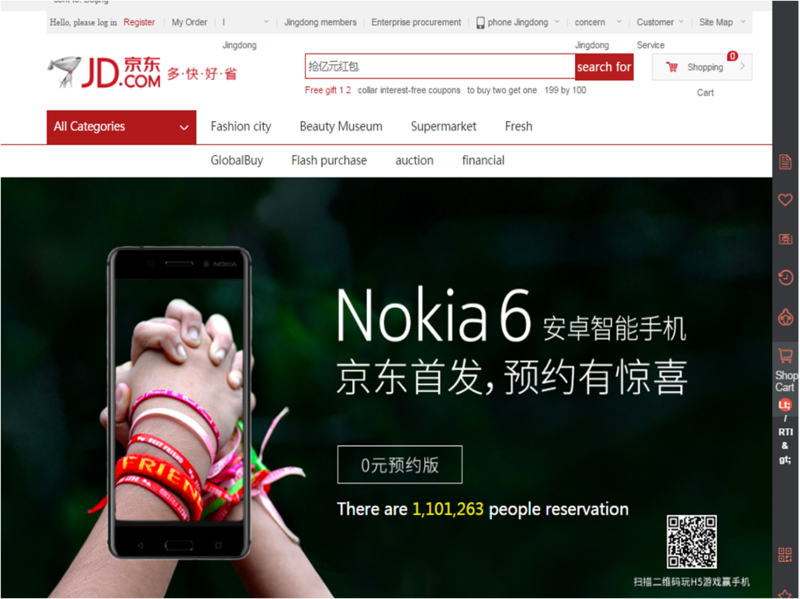 Nokia 6 will go on sale on 19th January in China exclusively via JD.com. Not every registered person will be able to buy one though. The exact quantity of the phones that will be sold is unknown yet. 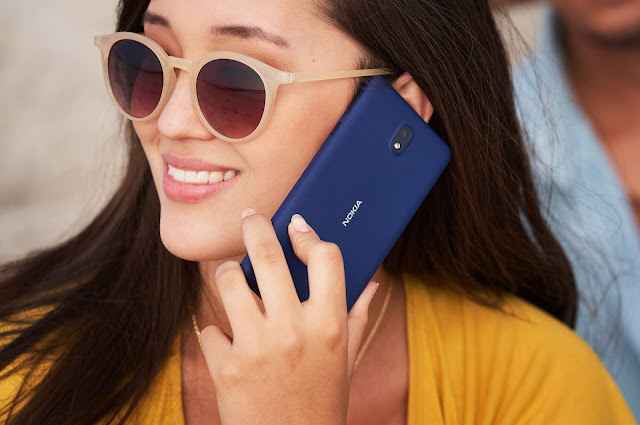 But, what's interesting is that, 1.1 million people have showed interest in buying a Nokia phone and that is a very huge number. This means people still have faith in Nokia brand and they are willing to buy one whenever its available.